How to customize CTA button in Magento 2 Printshop theme? We guide you how to make a difference to some buttons to highlight the post or the special content. Please follow this simple video guide step by step. 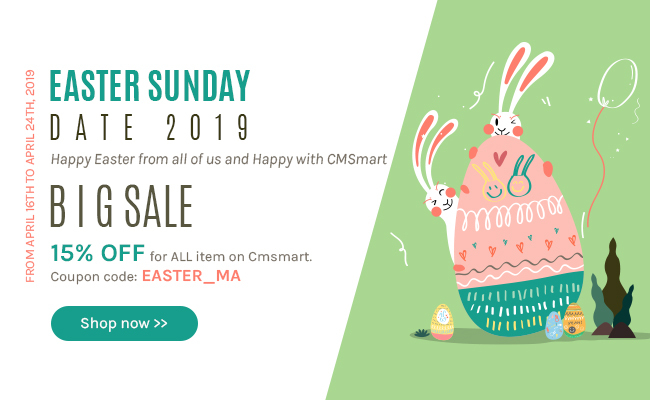 How to customize button CTA in Magento Printmart theme with online design from Cmsmart Netbase on Vimeo.